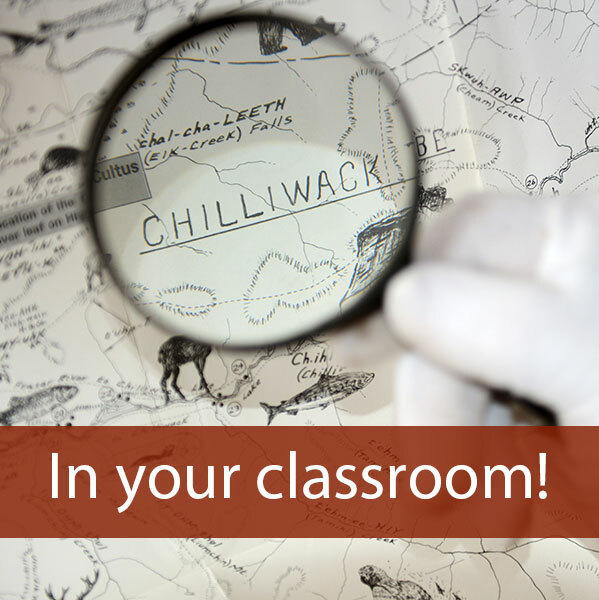 Using the historical thinking concept of Continuity and Change, your students will discover the changes over time of five unique communities which make up Chilliwack today. 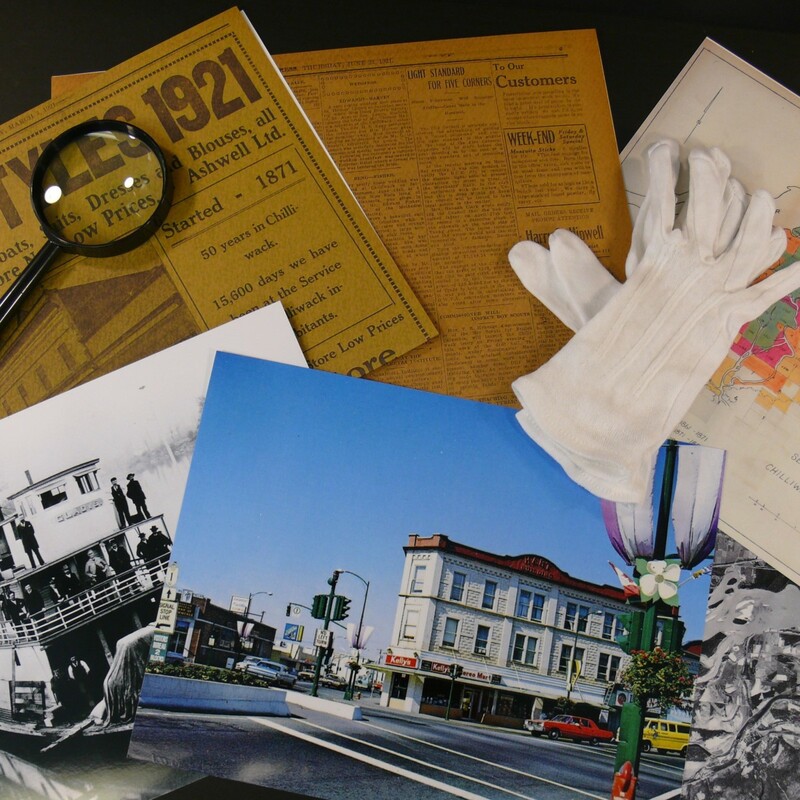 Discover what is the same and what is different about these communities through primary source reproductions. 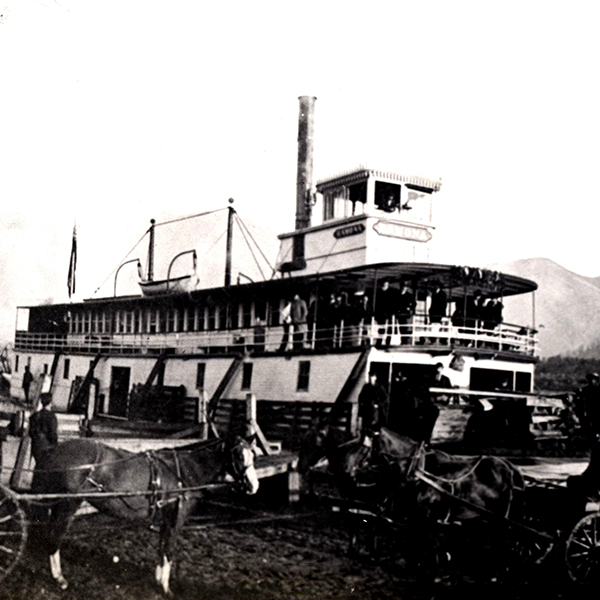 This kit includes reproductions for five communities: Chilliwack, Sardis/Vedder, Rosedale, Yarrow and Greendale. 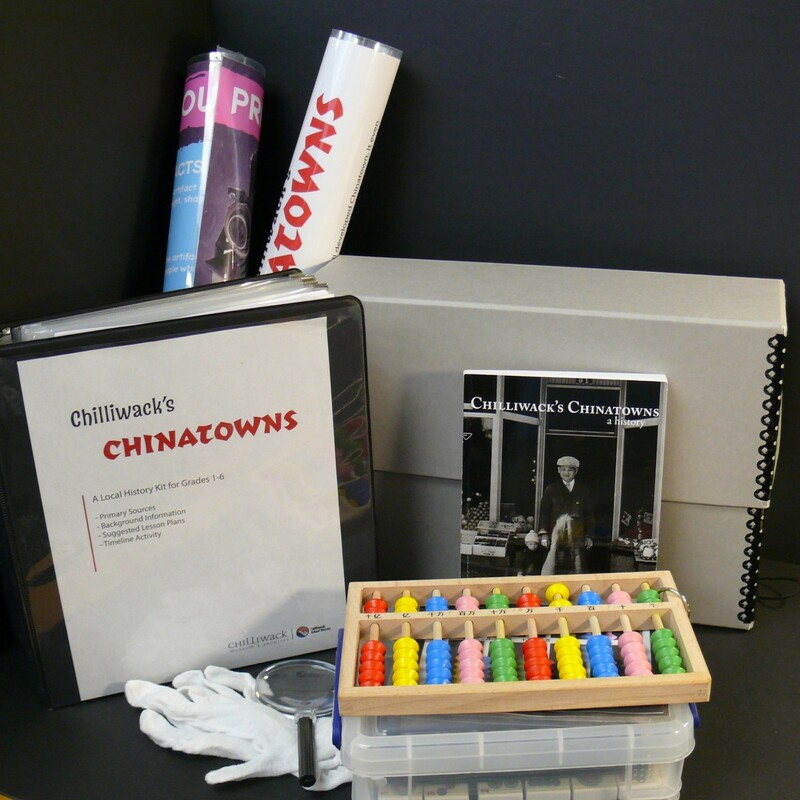 The kit also includes teaching suggestions and templates for analyzing a variety of sources.